Alvarez Dental Smile is a team of dental specialists pursuing perfection for your smile. Based in Sterling, Virginia, we provide our patients with comprehensive care for all their dental needs. Although established in 2015 and relatively nascent, we carry years of combined experience. We’re competent dental professionals specialized in Prosthodontics, Periodontics, and Endodontics. Expect customized treatment plans, personalized attention and dental care that complement your individual requirements. We’re members of the American College of Prosthodontists, which further adds to our credibility. From simple dental cleaning to smile restoration, root canal, and full mouth rehab, we cover everything. Our objective is not just to treat our patients, but also to motivate and educate them about oral hygiene. A one-stop with 3 different specialists working under one roof, we are committed to quality dental care and patient satisfaction beyond everything else. Find us in the local areas of Sterling, Cascades, Leeds, Ashburn, and Loudoun County in Virginia. ‘Prostho’ equals replacement and ‘dontist’ means dealing with teeth. In other words, prosthodontists concern dental prosthetics. They are the go-to experts when anything inside your mouth needs to be restored and replaced, be it a single tooth or the entire set or even the gums. Prosthodontists carry three additional years of training after completing dental school. Compared to general dentists, they possess a special understanding of how to preserve a healthy mouth and a sparkling smile. They are better at diagnosing oral and maxillofacial issues, planning treatment for the restoration of oral appearance, rehabilitation oral functions and maintenance of oral health. In fact, they lead general dentists and other oral care professionals to develop all-round solutions. No wonder they are considered the ‘quarterback’ of any dental treatment plan. Which Ailments can a Prosthodontist Treat? Full mouth reconstruction or rehabilitation is a dental treatment involving all teeth in the mouth. Such treatments focus on a smile makeover and include crowns, bridges, implants and dentures. You need to visit a prosthodontist for a full mouth reconstruction. Periodontics concerns the structures surrounding and supporting the teeth. A dentist who specializes in the diagnosis, treatment and prevention of diseases in these areas is known as a periodontist. Periodontists hold expertise in the treatment of oral inflammation and in the placement of dental implants. They carry three additional years of training beyond dental school, which familiarizes them with the latest techniques required to diagnose and treat periodontal diseases and perform cosmetic periodontal procedures. Periodontic specialists treat patients with severe gum problems or complex dental history. They perform procedures such as scaling, root planning, and root surface debridement. Additionally, they are also trained in the placement, maintenance and repair of dental implants. What to Expect when you Visit a Periodontist? In the first visit, a periodontist will review a patient’s medical and dental histories to know if the latter is undergoing any medication or treatment which might affect periodontal care. These include diabetes, heart diseases, pregnancy and similar conditions. This is followed by a gum examination to look for gum line recession or loose teeth. The periodontist uses an instrument called probe to measure periodontal pockets (depth of the space between teeth and gums). Periodontal pockets are the indicators of gum health. Also, an x-ray helps them observe the health of the bone present below the gum line. Endodontists come with an additional two or more years of specialized training post dental school. On an average, an endodontist completes 25 root canal treatments per week while a general dentist completes about 2. They are efficient, precise and lead to a positive treatment experience and faster recovery. Delays in treatment are minimal as endodontists are known to be extremely flexible. To ensure quick and comfortable treatment, endodontists apply latest technology, including state-of-the-art microscopes, ultrasound instruments, fiber optics, and digital imaging. Dr. Eduardo Alvarez is originally from Peru, graduated from the Universidad Nacional Mayor de San Marcos in 1985 and as a prosthodontist at the Universidad Peruana Cayetano Heredia, Peru in 1999, Dr. Alvarez obtained a TMD Fellowship in 2004 and graduated as a prosthodontist in 2010 at the University of Rochester, Eastman Dental Center in New York. Dr Eduardo Alvarez worked 18 years in the Peruvian Air Force as a dentist and retired as a Lieutenant Colonel. Dr. Alvarez is fluent in English and Spanish. He is a current member of the American College of Prosthodontists and The American Academy of Osseointegration. He specializes in cosmetic dentistry, dentures, implants, crowns and bridges, TMD and sleep apnea. Dr. Alvarez is married with two children. Worked for 18 years at the Peruvian Air Force as a dentist, retired as Lieutenant Colonel. Providing dental care as a prosthodontist of people in need at the Northern Virginia Dental Clinic. 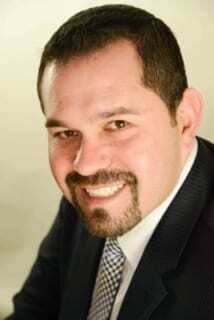 Dr. Edison Abril focuses in Periodontics and Implant Dentistry. Dr. Abril’s professional promise to you is dignity, respect, and ethical care of your teeth, implants and gums. He believes in dedicating the right amount of time to each patient whether it is for a consultation or a complex surgical procedure. Dr. Abril graduated from St. Louis University in St. Louis, Missouri where he received his degree in both periodontics and Master of Science in dentistry (research). His experience goes beyond the classroom and extends even to international venues. He practiced privately for two years in Bogota, Colombia where he holds a degree in general dentistry. 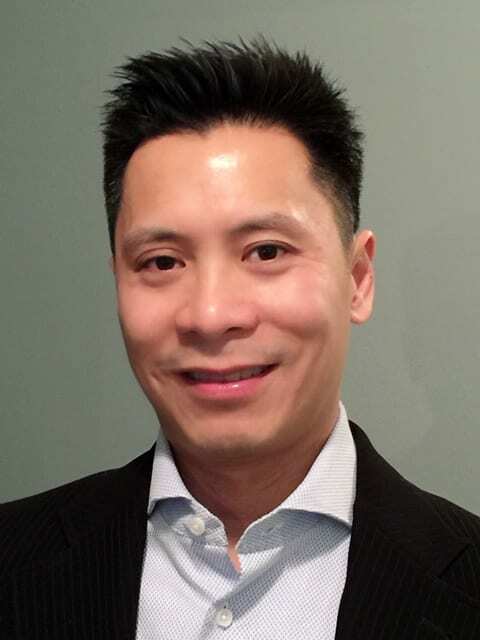 He worked in a general dentistry practice in Northern Virginia for five years where he discovered his passion for periodontics and focused patient care. Most recently he was in private practice in the Northern Virginia area for three years before joining Fusion Dental. During his periodontal training, Dr. Abril acquired clinical experience in all aspects of non-surgical and surgical periodontal procedures including scaling and root planning (deep cleanings), bone grafting around teeth and implants, plastic surgery for teeth with gum recession and for teeth with poor gum quality, as well as crown lengthening procedures. He is fully trained in dental implant surgery, a treatment that replaces missing teeth with state-of-the-art dental implants that look and function like natural teeth. He has committed himself to improving the quality of people’s lives by treating the diseases that cause tooth loss and contribute to many overall health problems. 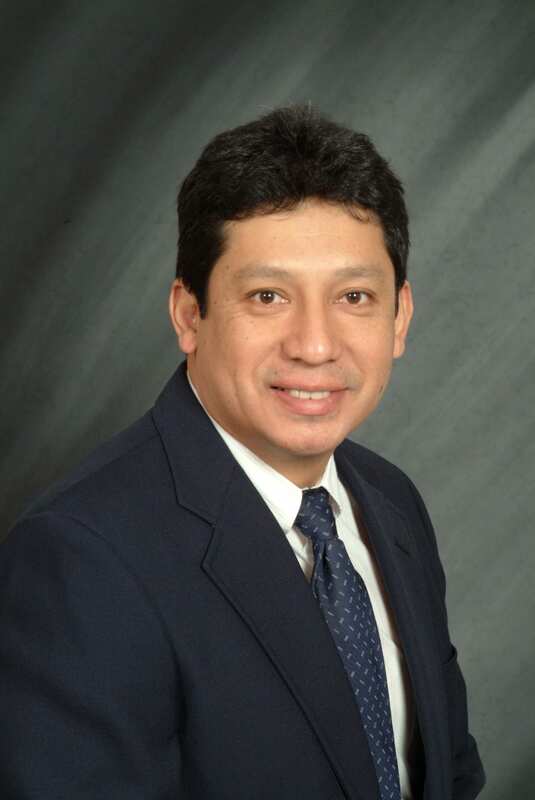 Dr. Abril lives in Centreville, VA and in his spare time he enjoys biking, swimming and playing football soccer. Dr. Tran has been providing his advanced services to North Potomac Smiles since February of 2016. Dr. Tran graduated from Indiana University School of Dentistry in 1999. He returned to his home state, California, and practiced there for 8 years prior to relocating to Virginia in 2008. Dr. Tran is committed to learning and attends extensive continuing education courses throughout the year. Dr. Tran has focused much of his training in implantology (dental implants) and endodontics (root canal therapy). Dr. Tran is at the practice on Wednesdays and Fridays. Please call (703-433-0080) to schedule your patient's appointment. Please call me before proceeding with treatment. I have sent radiographs for your evaluation. © 2018, Alvarez Dental Smile. All Rights Reserved.